The latest brand new trailer of “Assassin’s Creed” (starring Academy Award® nominee Michael Fassbender!!!) reveals a much more dangerous world as it puts the audience in the middle of an ancient war between two age old factions – the Assassins, who fight to protect free will among the populace, and the Templars, who aspire to impose a New World Order. 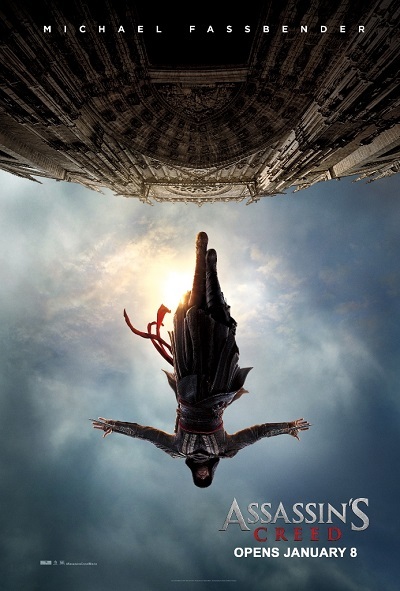 “Assassin’s Creed” opens in Philippine cinemas nationwide on January 4, 2017 from 20th Century Fox to be distributed by Warner Bros.